United With Love is a wonderful resource for wedding inspiration in the DC area. 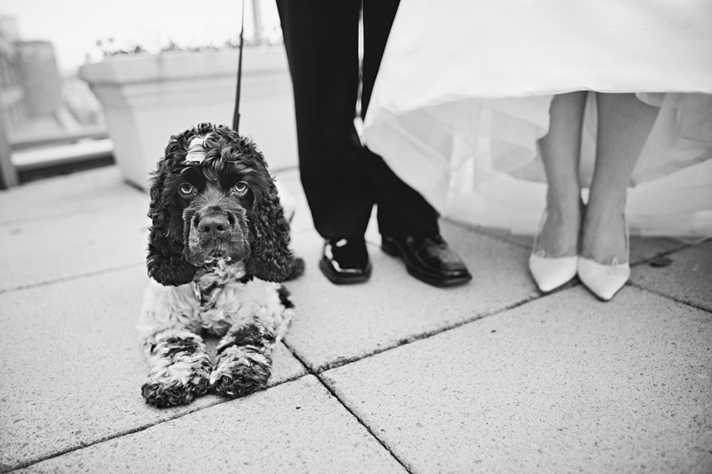 Today's post is about including your dog at your wedding. We love the idea and it always makes for adorable moments like this one below from Lauren + Keith's wedding. And these two from Teresa + Cap's wedding. I can't handle the cuteness.